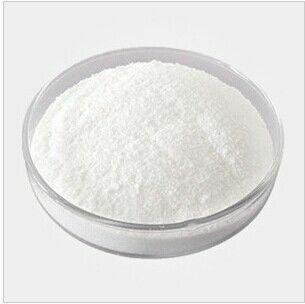 Dexamethasone Phosphate Sodium is also used to replace steroids in conditions of adrenal insufficiency (low production of needed steroids produced by the adrenal glands). Dexamethasone has many uses in the treatment of cancer. Dexamethasone Phosphate Sodium is used to stimulate appetite in cancer patients with severe appetite problems. Dexamethasone is a corticosteroid hormone (glucocorticoid). This medication is used to treat various conditions such as severe allergic reactions, arthritis, blood diseases, breathing problems, certain cancers, eye diseases, intestinal disorders, and skin diseases. It is also used to test for an adrenal gland disorder (Cushing's syndrome). It decreases your body's natural defensive response and reduces symptoms such as swelling and allergic-type reactions.